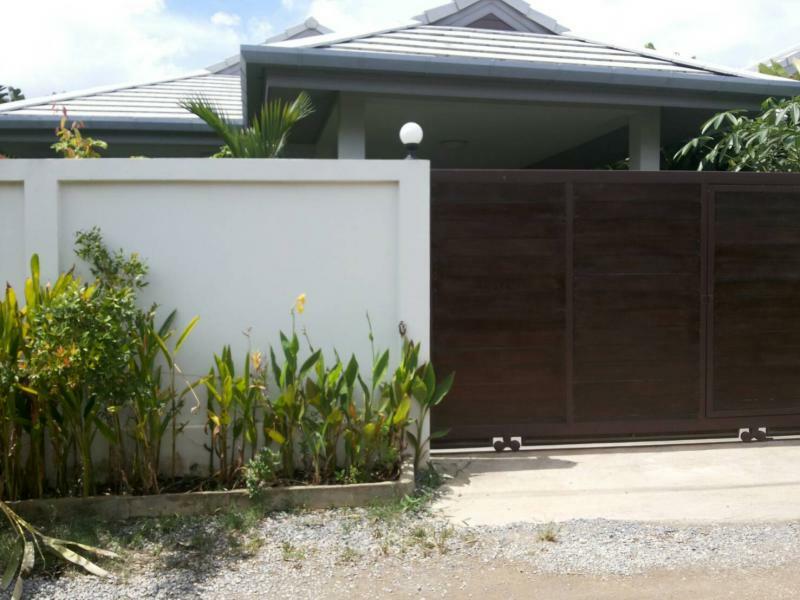 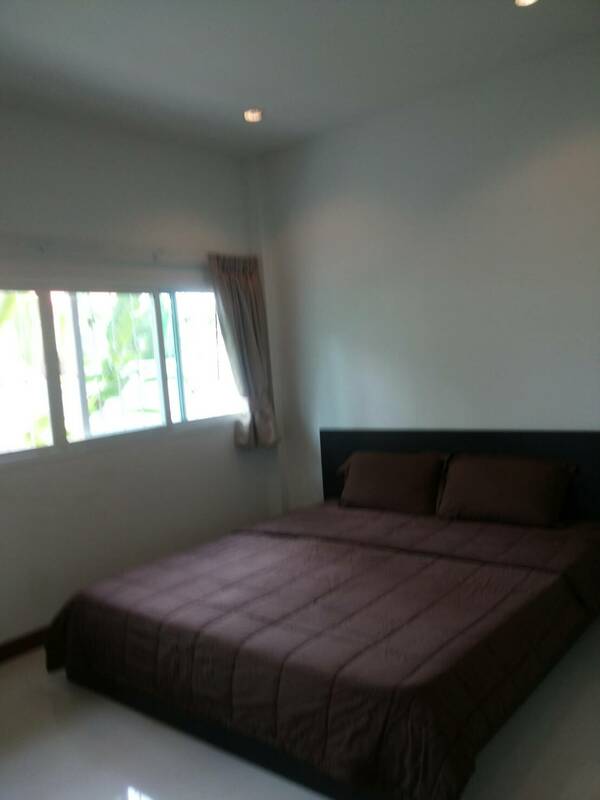 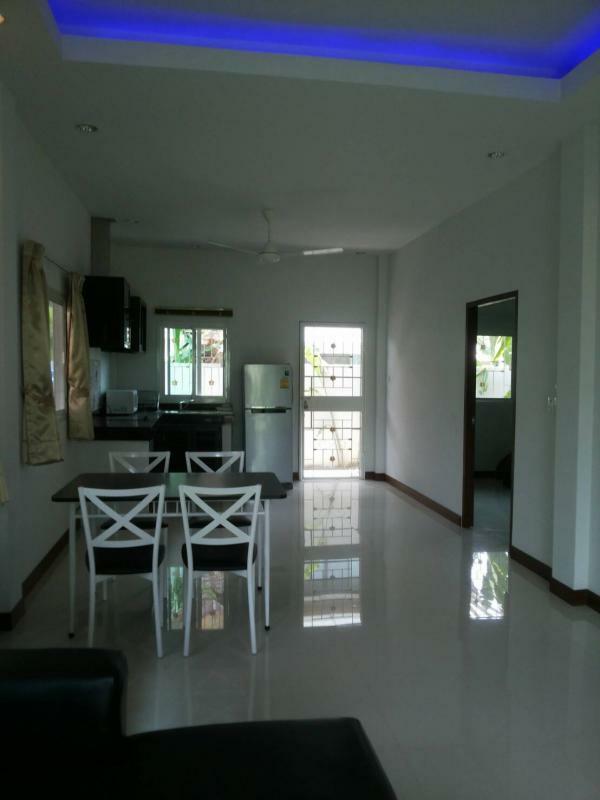 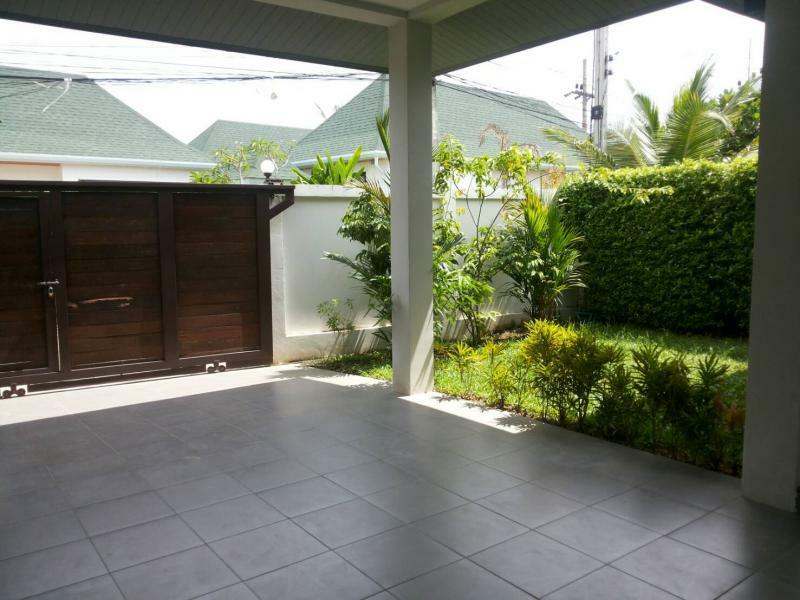 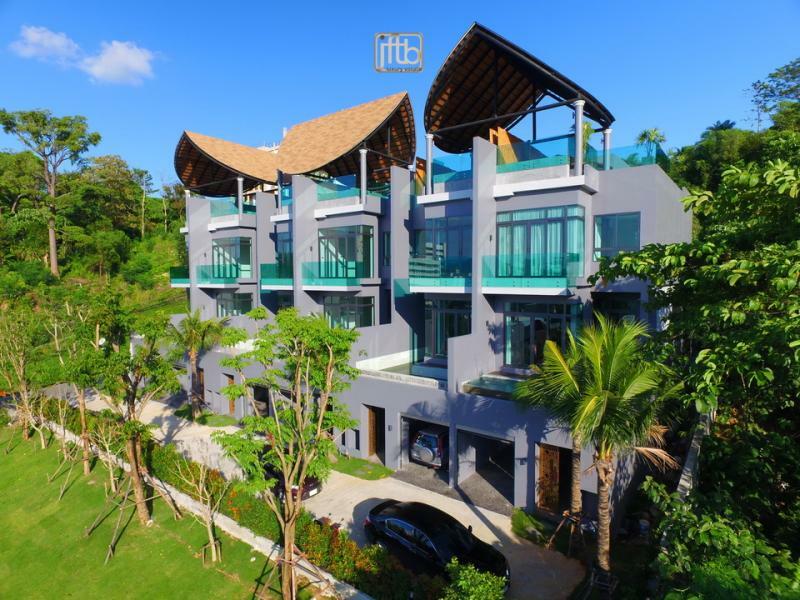 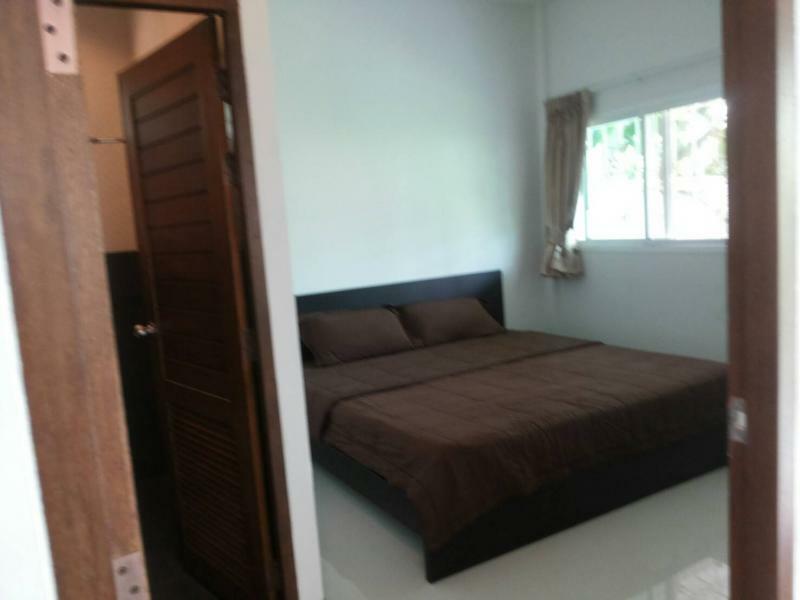 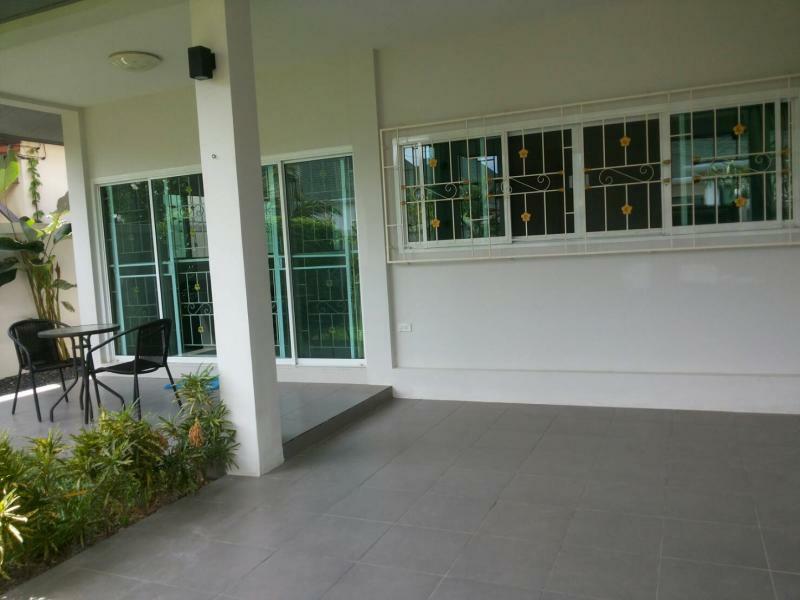 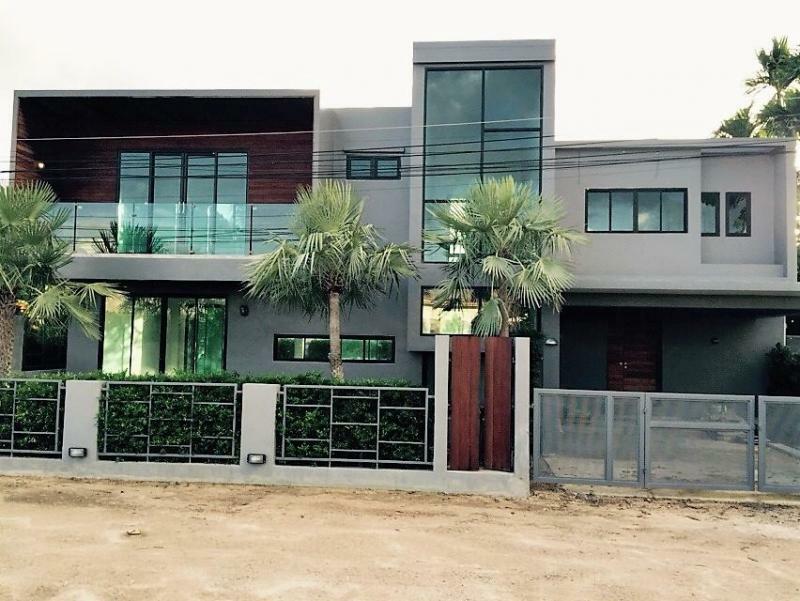 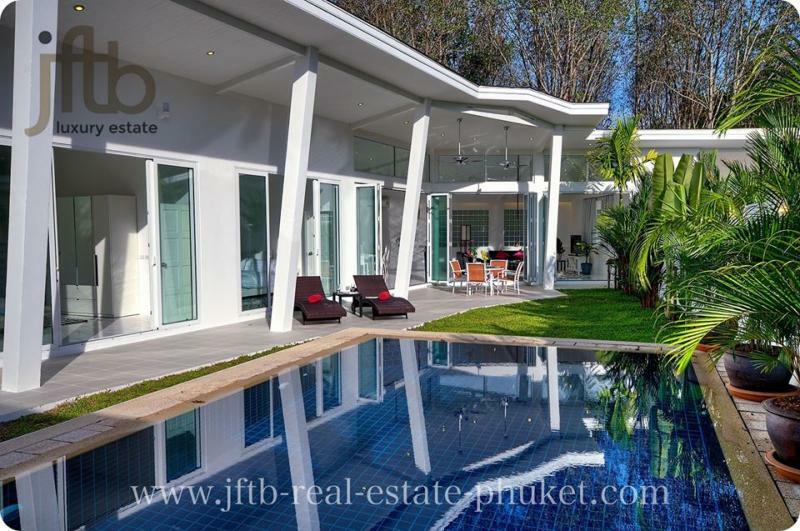 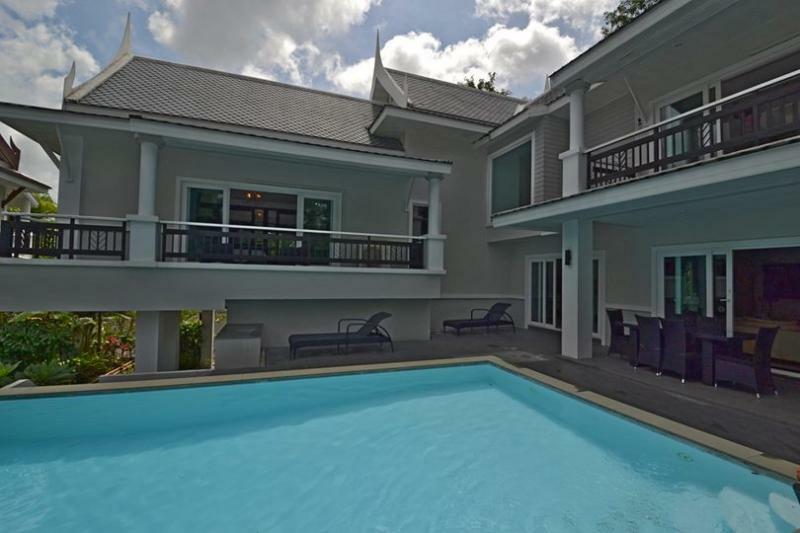 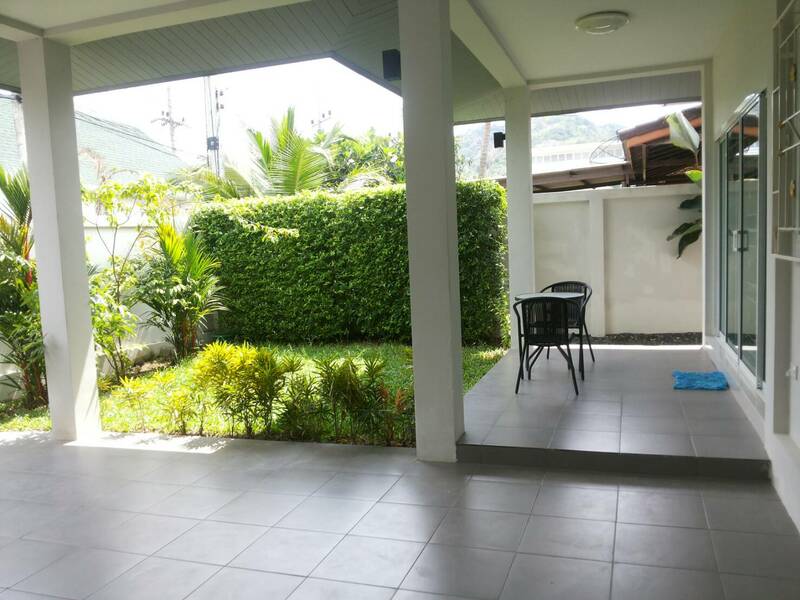 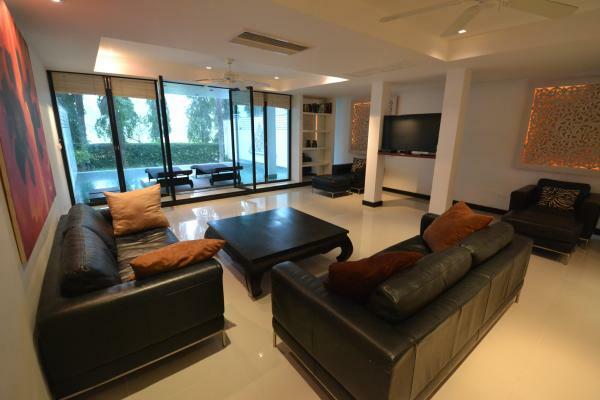 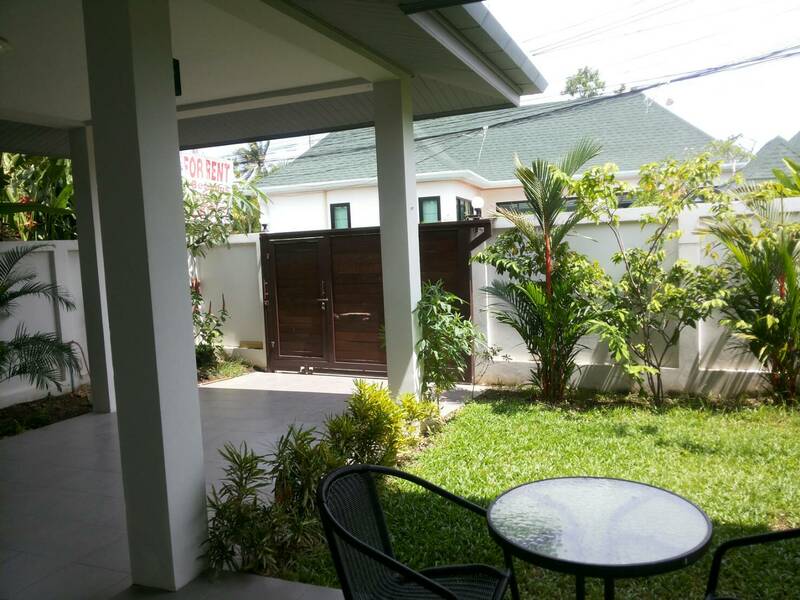 This recent House in Phuket located in Rawai provides 2 bedrooms, 2 bathrooms and a small garden . 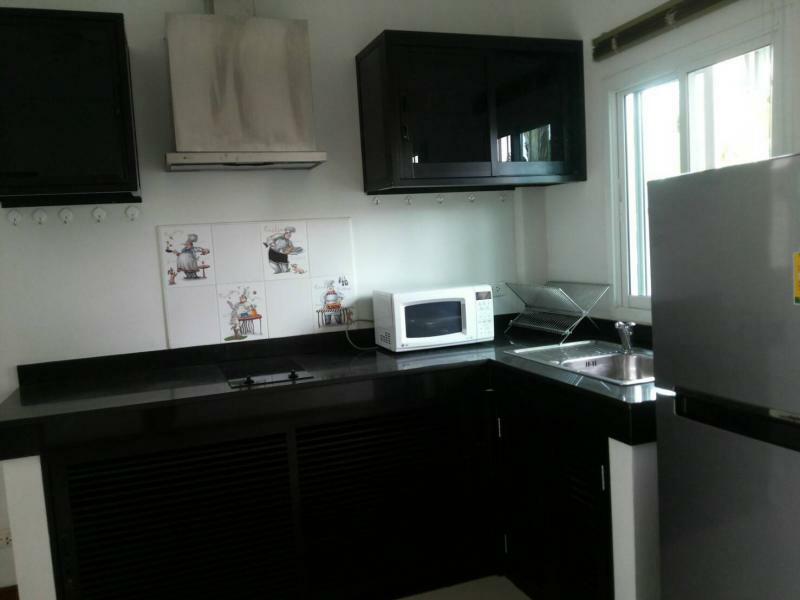 This affordable home is sold fully furnished. 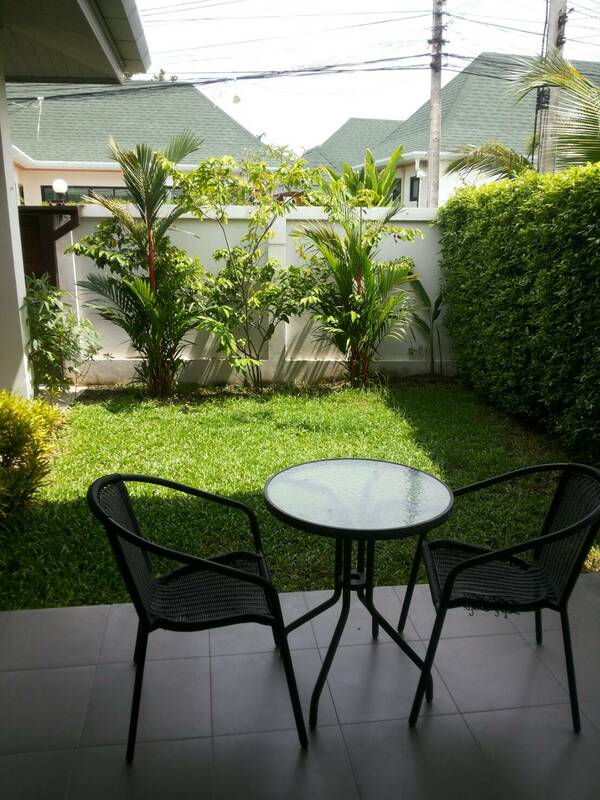 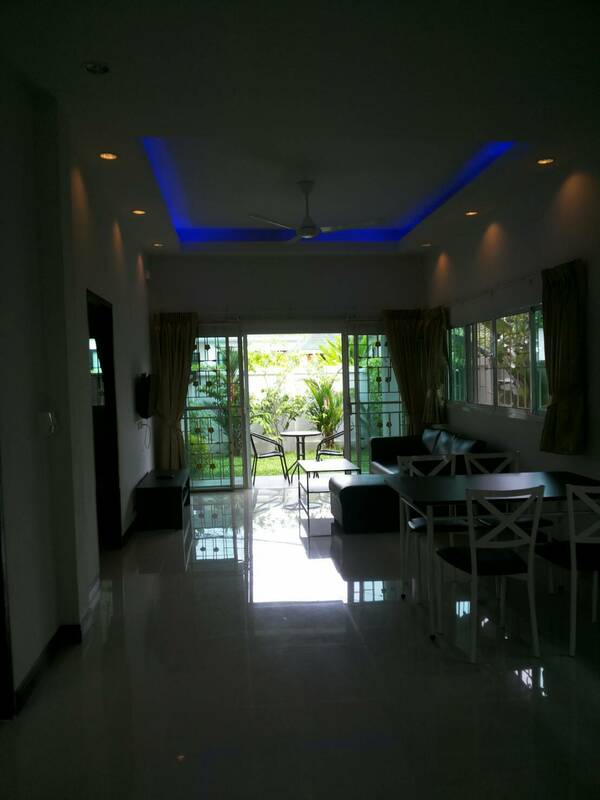 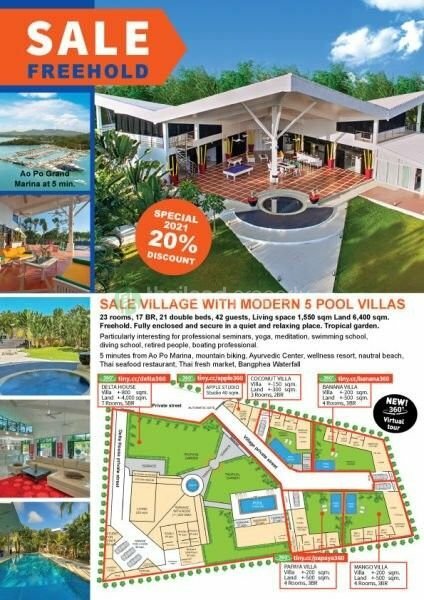 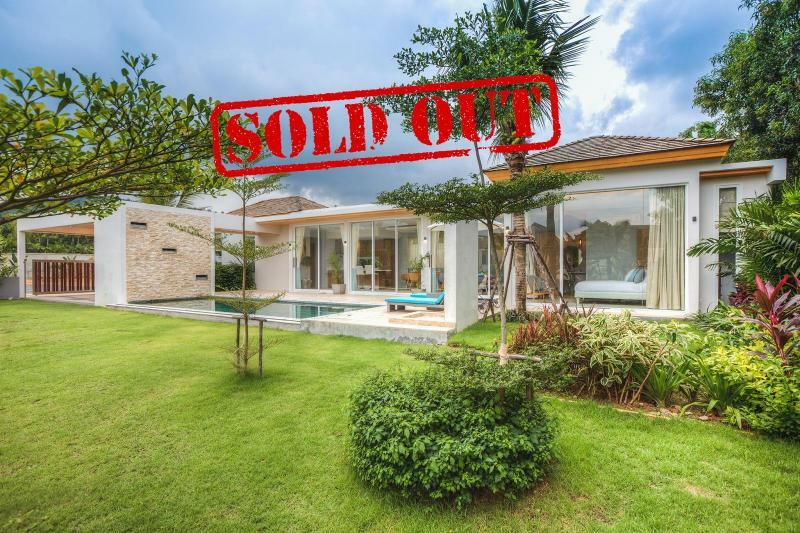 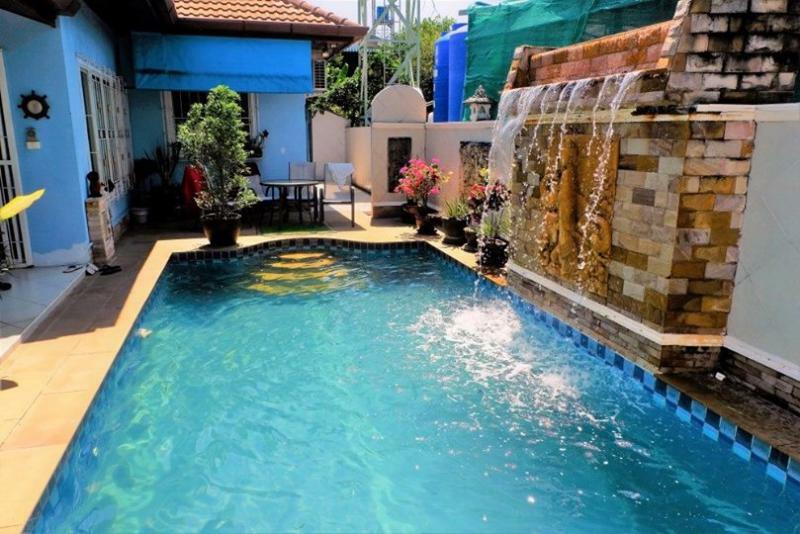 The villa is located in a very quiet, safety and private of Rawai area.